Jean-Paul Sartre was a noted playwright, novelist, activist, critic and biographer born on June 21, 1905 in Paris, France. He is known for his contributions to the literary world as well as his affiliations with other well-known philosophers such as Simone de Beauvoir, a philosopher with whom he shared a life-long friendship and non-monogamous relationship. 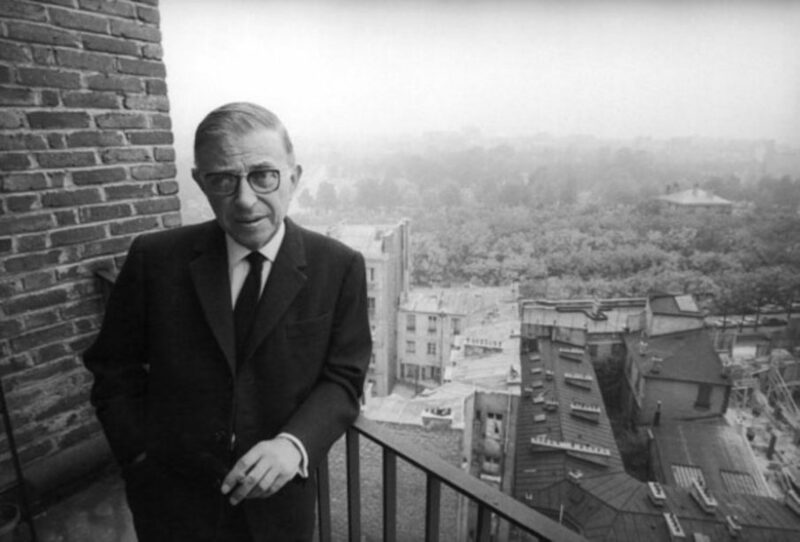 Jean-Paul Sartre wrote many works still read and studied today. Among these compositions one may come across the title The Emotions: Outline of a Theory. Here, the philosopher delves into the role of human emotions on the psyche. Further within these pages, Sartre examines fear, lust, anguish and melancholy. He goes on to write that these emotions develop at an early age and suggests that this helps them to be identified and understood later in life. He goes on to analyze the psychology and phenomenology behind our emotions as well as the physiological reactions imposed by them on the human body. The role emotions play on our consciousness, subconscious and our behavior are explored in this text as well as the role our experiences play on our emotions. Sartre debates their significance in this essay along with a discussion on our abilities to summon our emotions naturally and consciously. Jean-Paul Sartre’s The Emotions: Outline of a Theory is sure to be an engrossing read for studiers of philosophy and psychology alike.